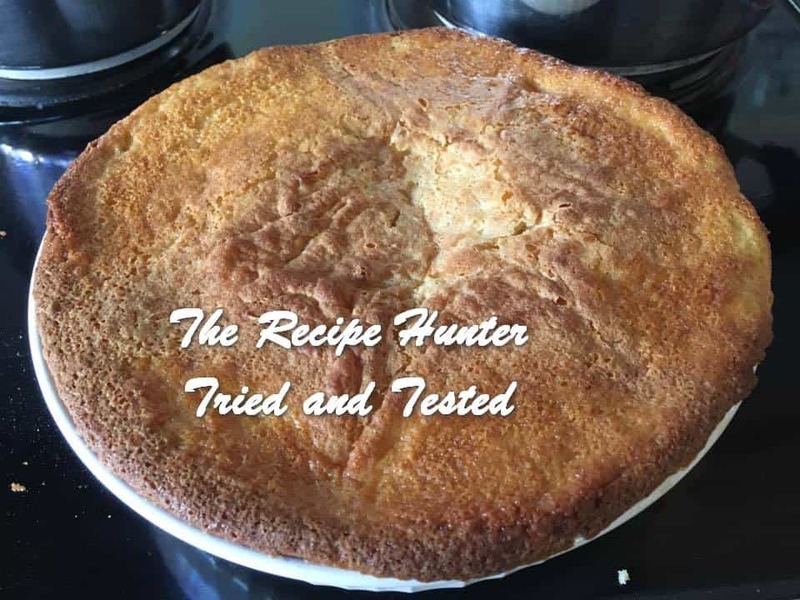 Grease Corning dish well – in this picture I used a dish that was too small unfortunately as it was the first time I was making this apple tart variation. Mix well all other ingredients together and pour over the apples. With this recipe, you will find the top is chewy and nice and sweet. As with most of the other apple tarts, this does NOT have a sauce although if you wish, anything goes. Serve with ice cream as a dessert (as I did) of fresh whipped cream. As well as can be expected living on this planet among uncaring evil humans. Good to see you. Enjoy your weekend.